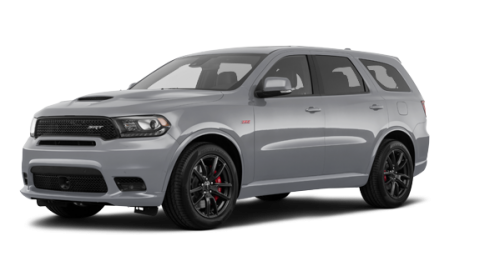 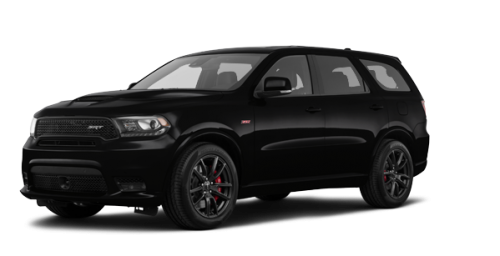 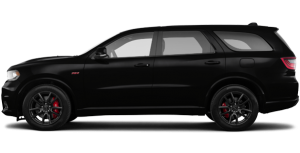 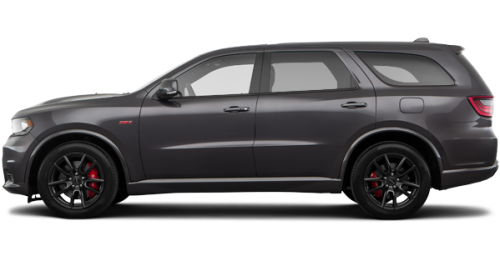 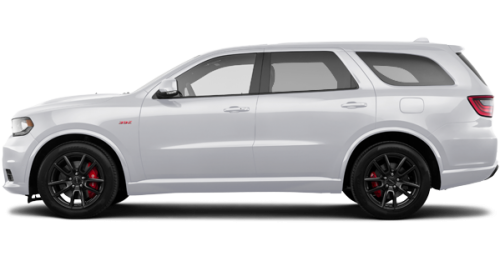 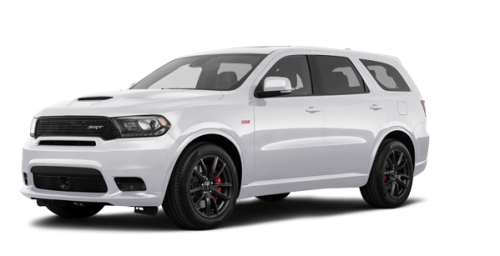 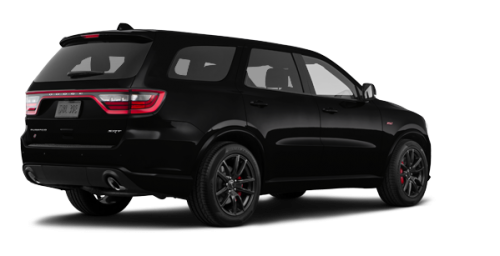 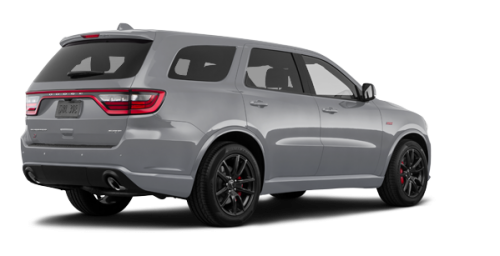 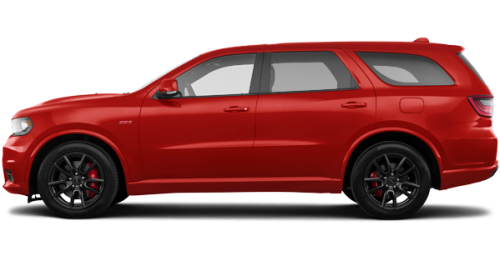 The 2019 Dodge Durango turns heads with its aggressive exterior design. 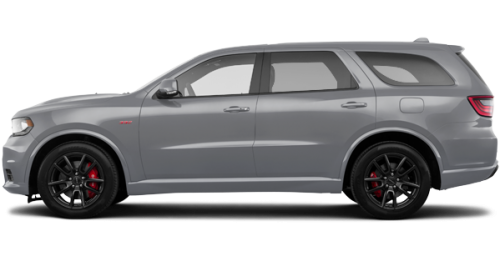 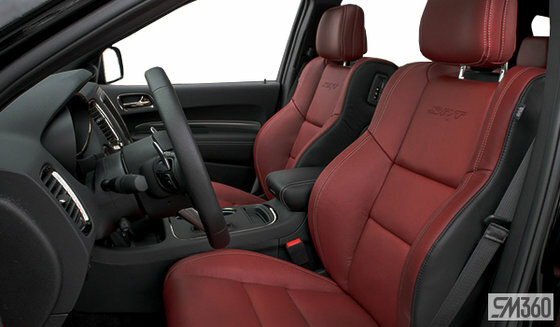 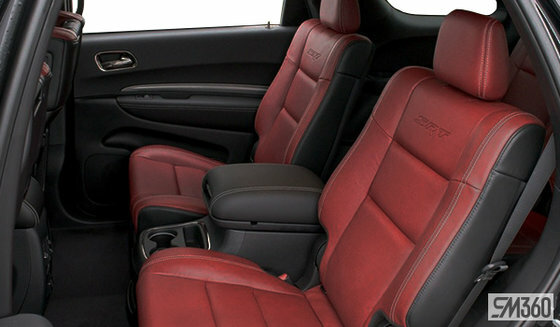 Its athletic profile and confident front and rear fascias characterize Durango’s powerful road presence. 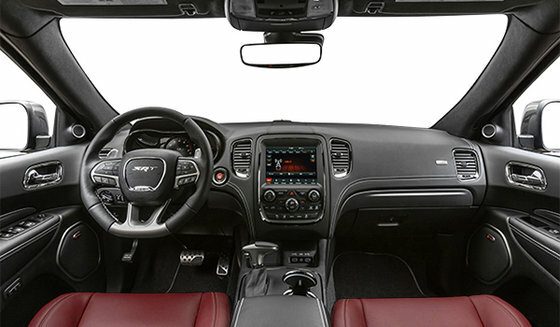 The signature floating split-crosshair grille, standard on Citadel and SRT, and HID headlamps which are standard on Citadel, R/T and SRT, point a handsome face forward. 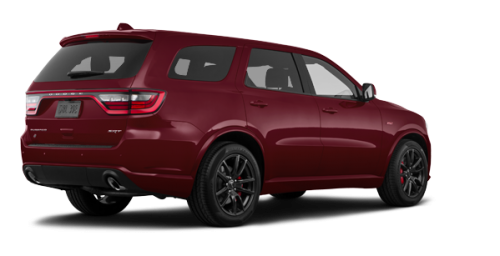 At the rear, 192 individual LEDs make up the stunning signature racetrack taillamp – a modern take on the iconic part of the Dodge Brand legacy.